Yarrow grows to 3 feet tall and has no branches except near the top. The leaves are alternate, 3-5 inches long, with many leaflets on each side of the midrib (1- pinnately lobed); and these are further divided into smaller leaflets, giving them a delicate, fernlike, lacy appearance. Flower heads are arranged in large, compact clusters at the top of the stem, each cluster consisting of 1 or more flower heads. The flower head has 20-25 yellowish-white (rarely pink) ray flowers and similarly colored disk flowers. Achillea millefolium is highly variable and has been treated both as a single species with varieties and as multiple distinct species. A. millefolium is cosmopolitan throughout the Northern Hemisphere. In North America, A. millefolium is a complex of both native and introduced plants and their hybrids. 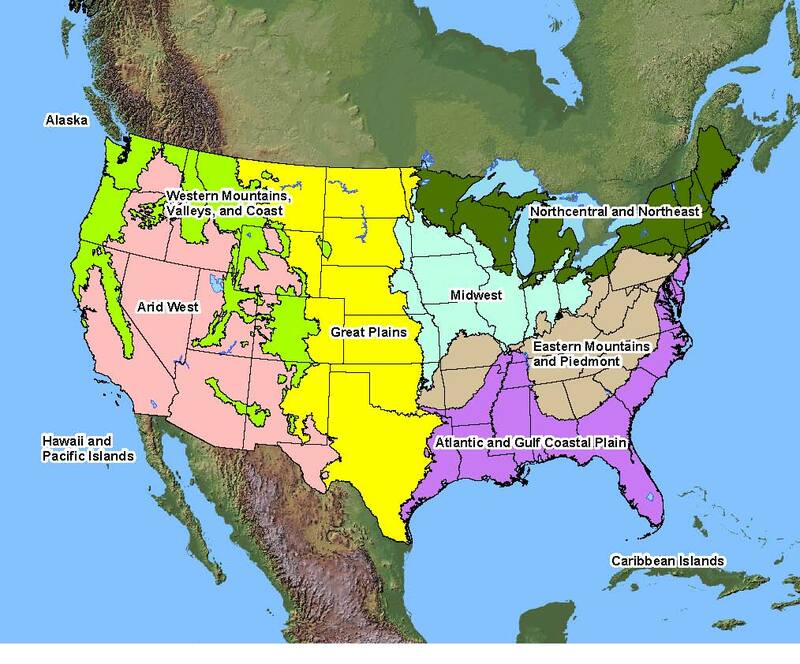 Native Distribution: Most of temperate North America. Native Habitat: Common on disturbed soils throughout Texas. Use Ornamental: This is a good garden plant, as it can be used in fresh or dried arrangements and has a pleasing fragrance. Flat-topped clusters of small, whitish flowers grow at the top of a gray-green, leafy, usually hair, stem. Use Medicinal: Yarrow was formerly used for medicinal purposes: to break a fever by increasing perspiration, to treat hemorrhaging and as a poultice for rashes. A tea used by Native Americans to cure stomach disorders was made by steeping the leaves. Use Other: The foliage has a pleasant smell when crushed. Seed Collection: Light tan at maturity, seeds mature in late summer and early fall. Collect entire inflorescence and dry before cleaning.